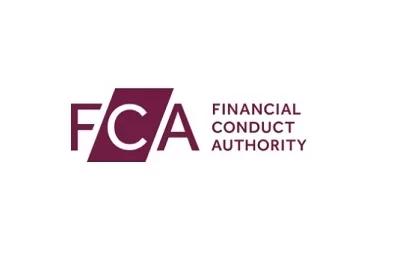 The warning list of the Financial Conduct Authority in the UK keeps getting longer and longer which is good news for traders and reviewers alike. The latest addition to the list is unregulated CFD brokerage by the name Trading Epic. According to the official warning the brokerage does not hold the proper license by the FCA for providing financial services to British traders and is operating outside the law. 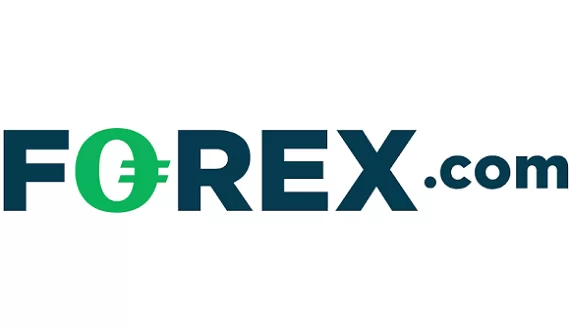 Trading Epic purports to be registered and regulated in the United States as a Forex and binary options brokerage. It further claims to fall under the regulatory oversight of the U.S. Commodity Futures Trading Commission (CFTC) which only exposes the fraudulent nature of the operation. We remind readers that Forex brokerages in the US have to be NFA members and due to strict standards of the American Authorities – only very few are still active in the country. 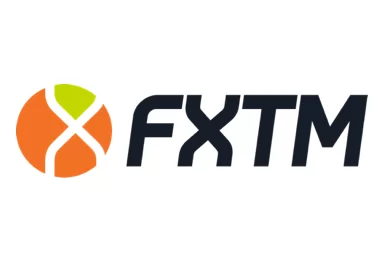 As a matter of fact, well-known Forex firm XM hopes to begin operations overseas and is waiting at the moment for approval from the NFA. Trading Epic also claims to be regulated by the Cyprus Securities and Exchange Commission (CySEC), the Financial Services Board (FSB) of South Africa and the International Financial Services Commission of Belize, all of which is completely divorced from reality. The FCA has provided traders with a consumer helpline and urges anyone contacted by representatives of Trading Epic to call them on 0800 111 6768. UK’s financial watchdog regularly updates its warning list and further emphasizes on the importance of checking a brokerage on their online registry before investing funds with them.